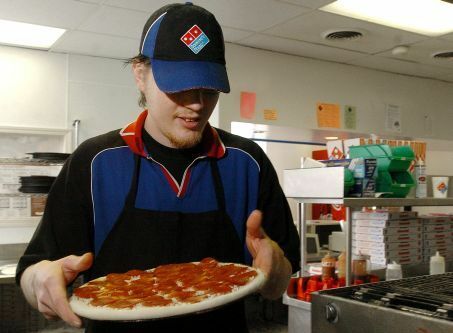 Ever think that ordering a pizza from Domino’s every single day could be a life saver? Well according to this article, a Domino’s employee became suspicious when an elderly woman who’d placed a daily order from the Memphis shop for three years hadn’t been heard from. The employee went to the customer’s house and called 911 after nobody answered the door. According to the article, the customer — Jean Wilson — had fallen and couldn’t get over to a telephone to call for help. Investigators said it’s possible that her pizza-only diet may have saved her life!